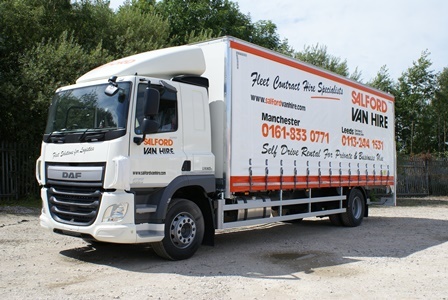 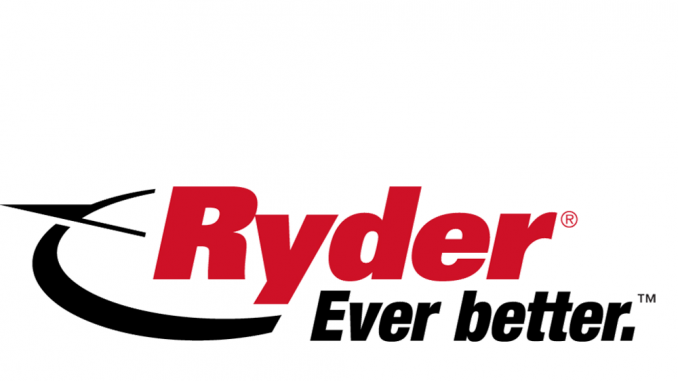 Salford Van Hire has embarked on a vehicle buying spree, with the purchase of more than 300 new units for its fleet. 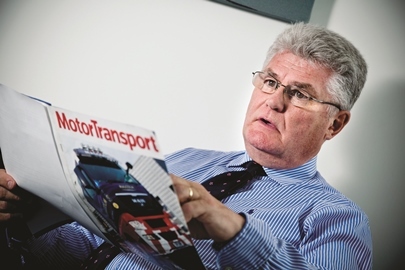 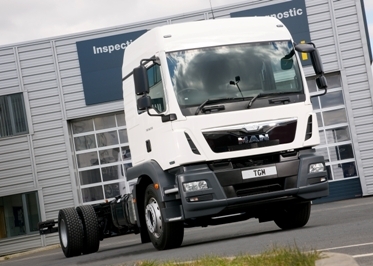 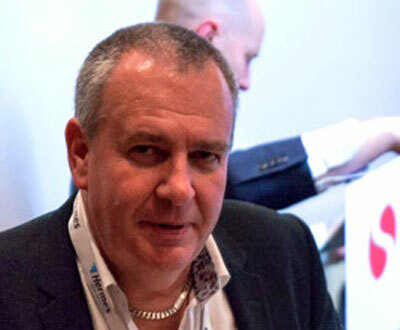 MAN Truck and Bus UK CEO Des Evans believes the 2013 CV Show is the most important in its 35-year history as it will provide a vital wake up call to operators on the transition to Euro-6. 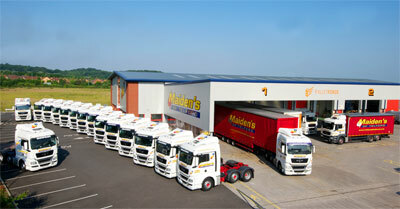 Shropshire-based Maiden’s of Telford has added 16 MANs to its fleet, and plans to double its warehouse’s capacity this year as business confidence continues to soar in the local area.